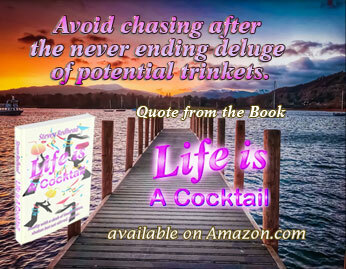 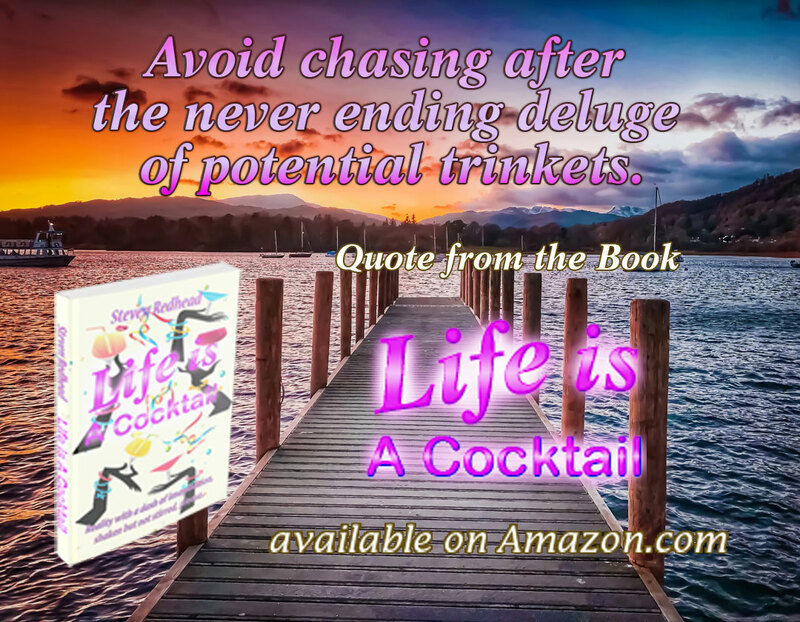 Avoid chasing after the never ending deluge of potential trinkets. 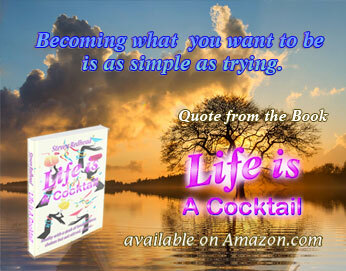 Becoming what you want to be is a simple as trying. 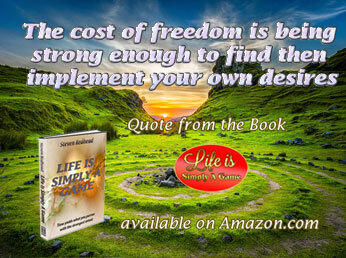 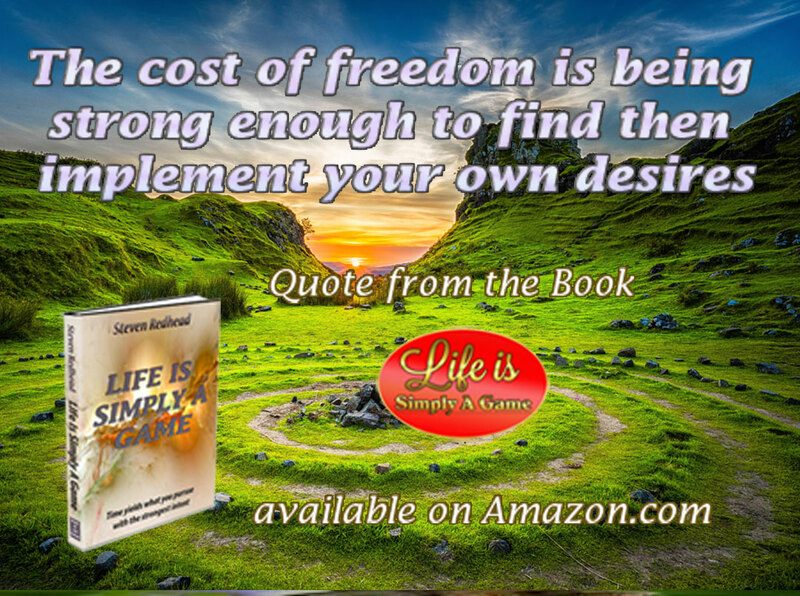 The cost of freedom is being strong enough to find the implement your own desires. 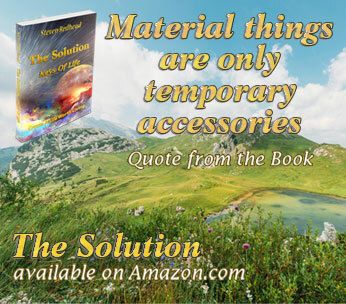 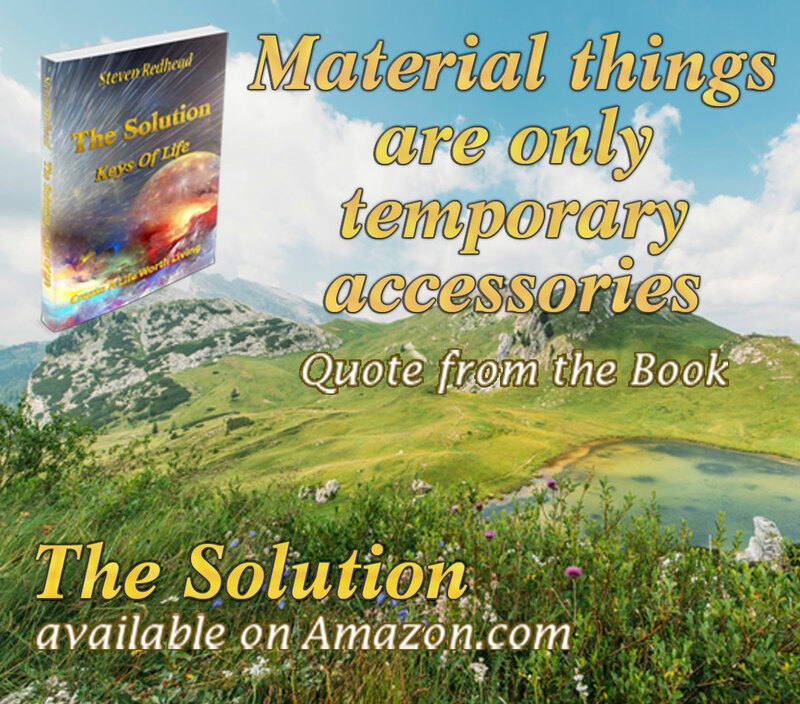 Material things are are only temporary accessories. 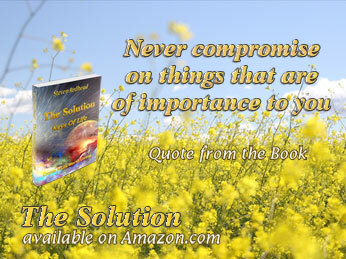 Never compromise on things that are of importance to you. 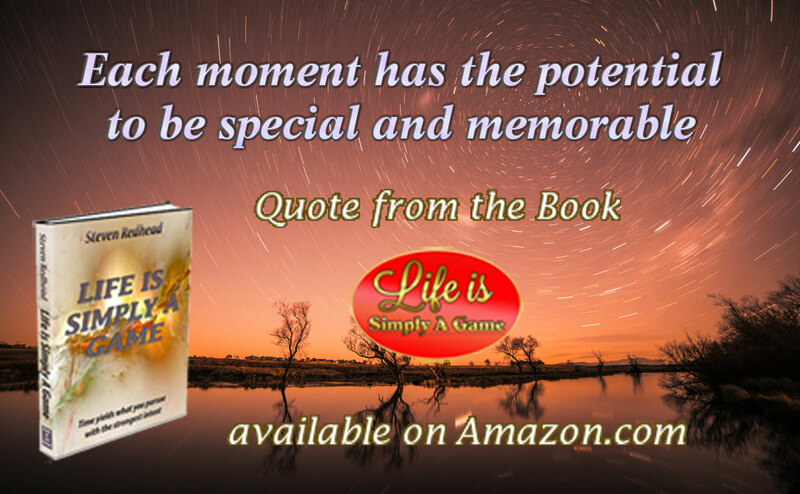 Each moment has the potential to be special and memorable. 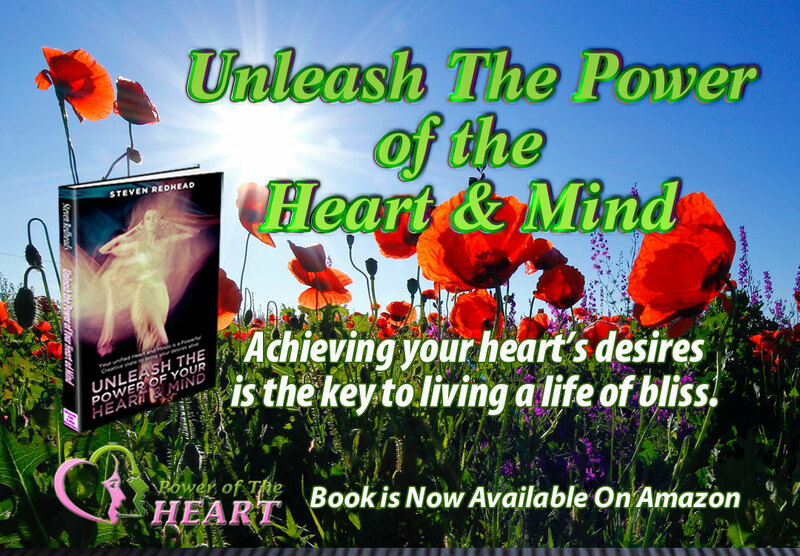 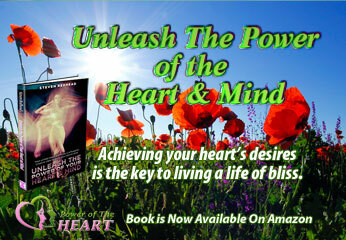 Achieving your heart's desires is the key to living a life of bliss. 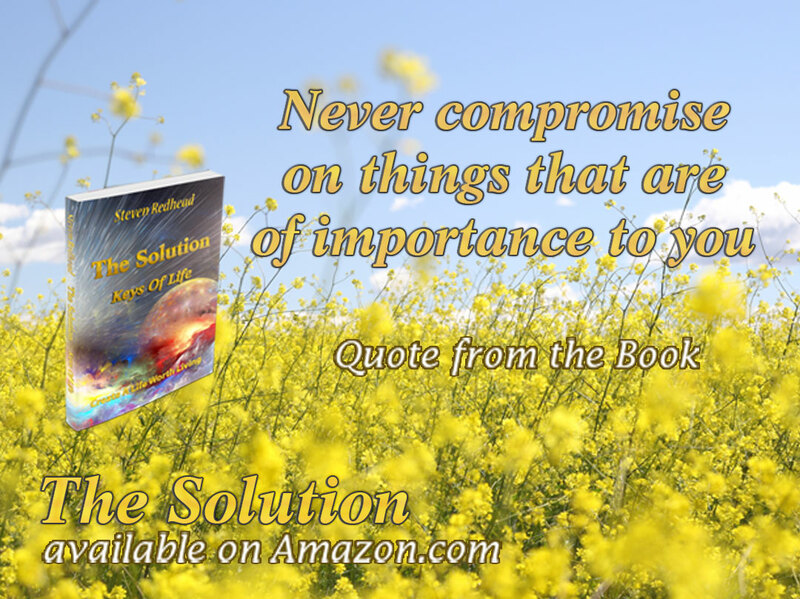 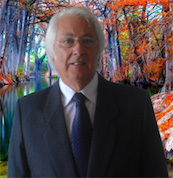 enabling you to create not only a better life but also a better world.